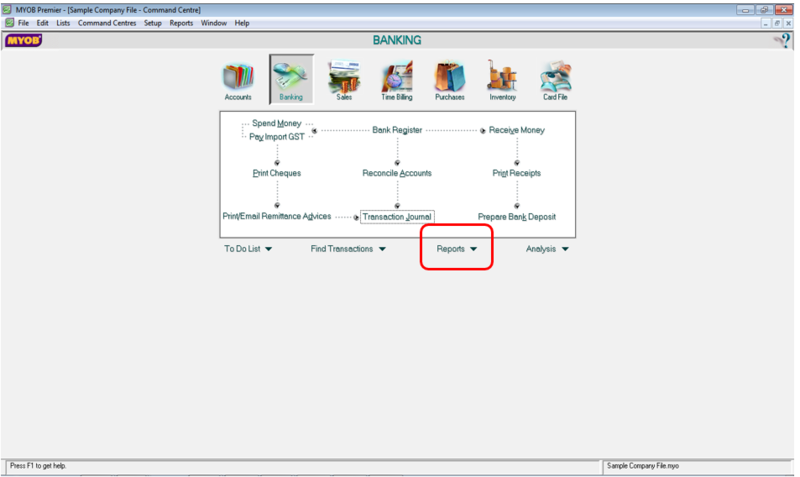 You are able to get the total amounts your customers owe you per aging category using the Receivables Ageing Summary. Like the payables ageing summary, this report shows all the customer aged receivables per total amount in categories of 0-30, 31 to 60 days, 61 to 90 days and more than 90 days aging brackets. Just fill in the specific dates for which you run the aging report in the Ageing Date. This Ageing Summary report won’t give you the details of each invoice and amount owed by your customers, as this only the total amount due per aging days bracket. You would need to run the Receivables Ageing Detail. The Receivables Reconciliation Summary shows the Out-of-Balance or variance in the receivables report in total amount summary. The reconciliation summary below does not have any out-of-balance account. The attached screen shot below shows a zero out-of-balance amount. 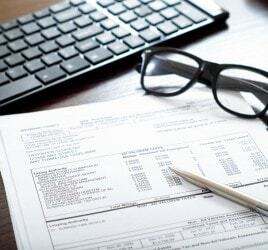 The Receivables Reconciliation Detail is almost the same as Reconciliation Summary only that it is more detailed the out-of-balance accounts in your receivables report. 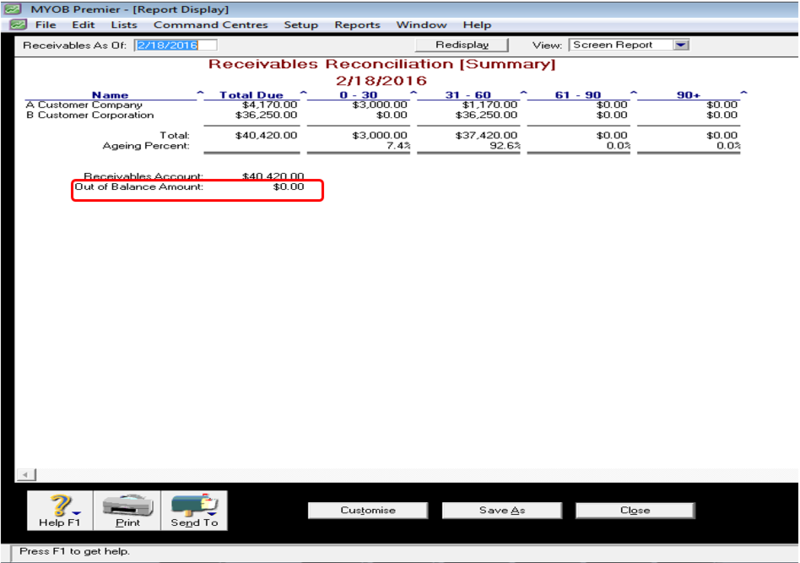 The Receivables Summary With Tax shows the total receivables per and the corresponding outstanding tax in the next column. 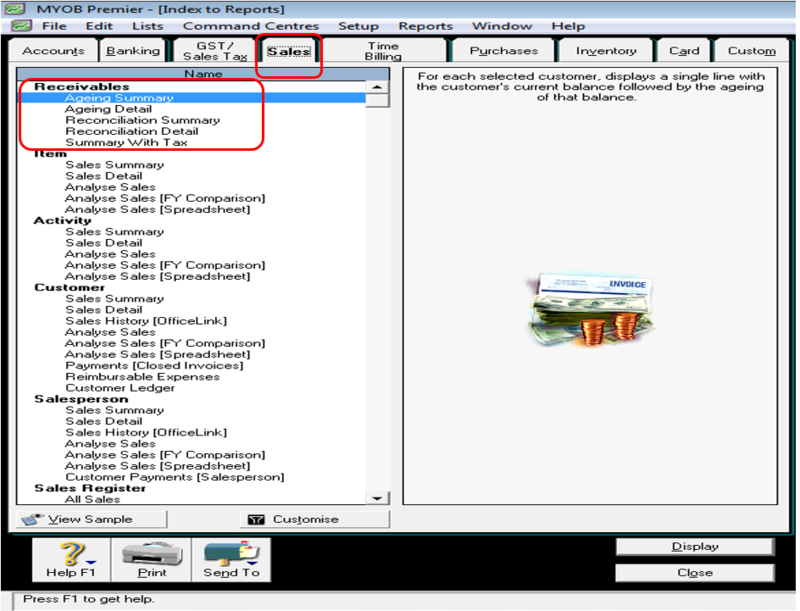 This built-in report will enable you to check if you have applied correct tax codes to your customers in entering the sales invoices. For example, A customer has default zero-rated tax code and you see in this Summary With Tax Report that a 10% tax is applied. This result to understatement of sales by the 10% tax and of course, overstatement of the sales tax corresponding to the tax amount shown in the report. 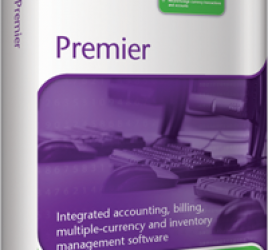 In these Receivables built-in reports, you will know that accounts receivable management become very easy with MYOB, complementing one of your most challenging objectives to make your receivables account reconciled, easier to manage and enable you to focus more on increasing receivables collection efficiency.